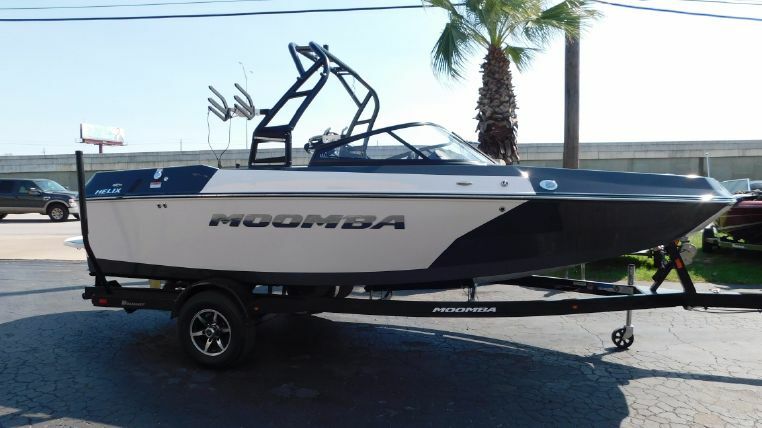 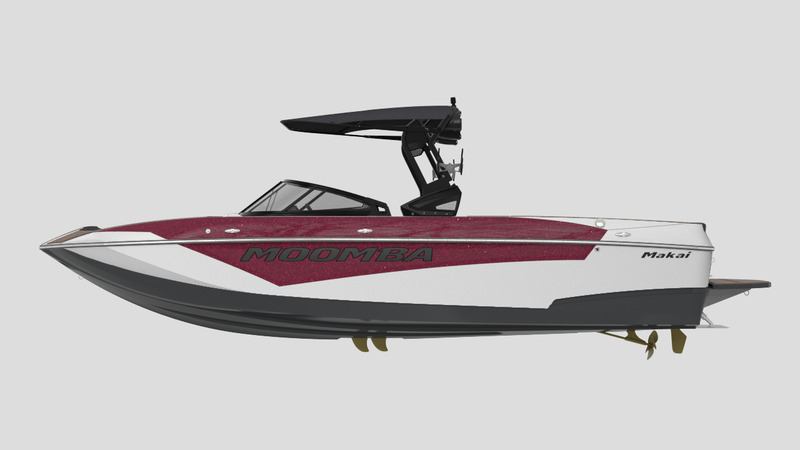 Get out on the water this year in a new wakeboard boat from Moomba! 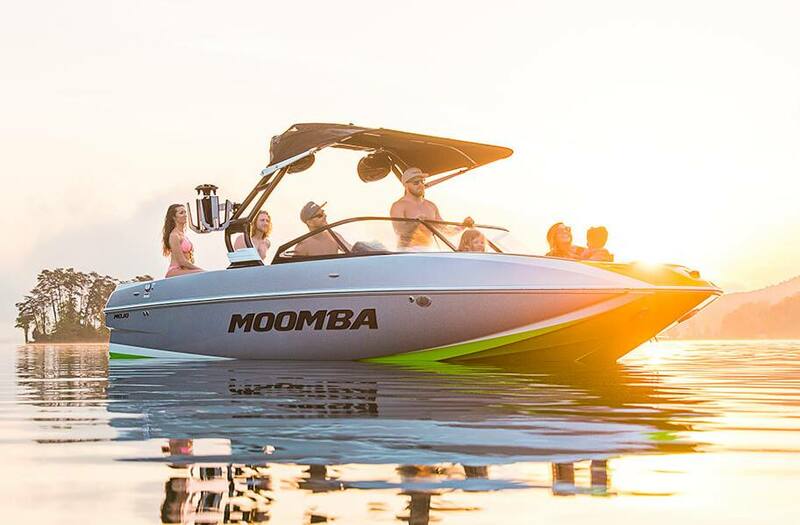 Moomba wake boats are loaded with standard features that keep you having fun all day long. 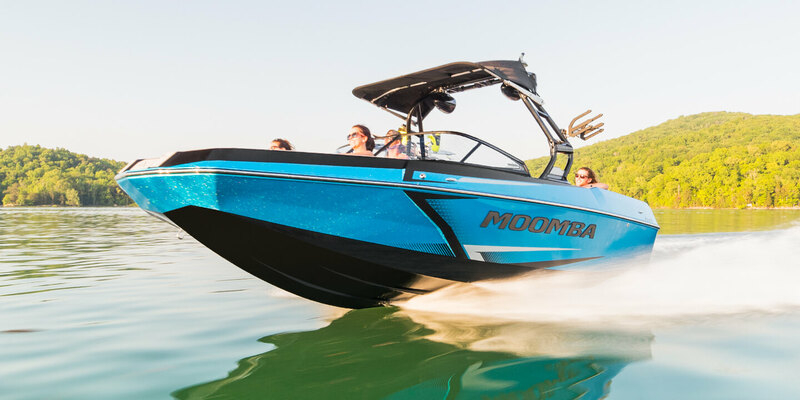 Come into one of our two Austin, TX locations and speak with our team about which Moomba wakeboard boat for sale is the best one for you!